Know exactly the step your car is at with our RADAR system. Updated every 10 minutes just like the shop manager you are in the know of all steps of the repair process. 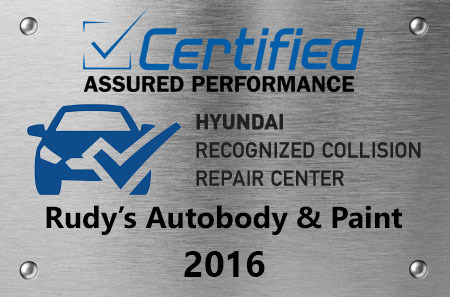 Rudy’s Auto Body and Paint continuously strives for complete customer satisfaction, while delivering quality-rated auto body repairs with the most up-to-date equipment available. 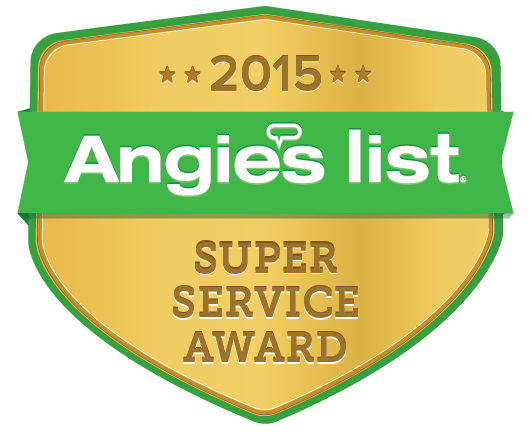 Our mission is to have a healthy, successful company serve as a leader in customer service for our clients. A company that continues to retain a loyal customer following while empowering its employees to act. Our commitment to excellence not only pertains to the vehicle owner, but insurers as well. With the plethora of options available for both customers and insurers in choosing a repair facility partner, a company must distinguish themselves above the rest. 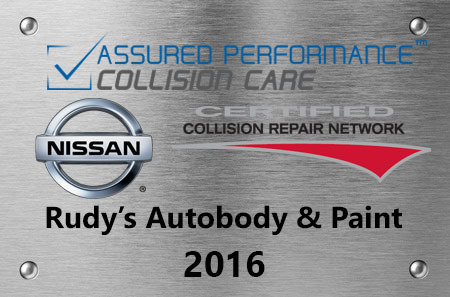 Going above and beyond the requirement set forth as industry standards is exactly why Rudy’s Auto Body is a valuable business partner. 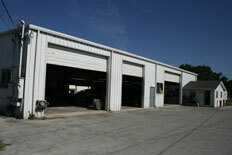 We measure all aspects of our day-to-day process of repairing vehicles to meet and exceed these standards. We truly can say we understand what the customer and insurer need, expect, and demand from their repair facilities. We deliver! In a constant effort to offer the most innovative and effective service possible, Rudy’s Auto Body has developed an online system that allows customers and insurers to verify the status of the work on their vehicles. Our goal is to make the auto body repair process as simple and painless for our clients.